60,000 sq ft standalone retail store located at the main entrance to the Harvey Centre acquired from Marks & Spencer plc. Freehold asset of around 117,000 sq ft of retail floorspace. The Harvey Centre comprises circa 300,000 sq ft of retail floorspace which is anchored by Tesco, Primark and Wilkinson. 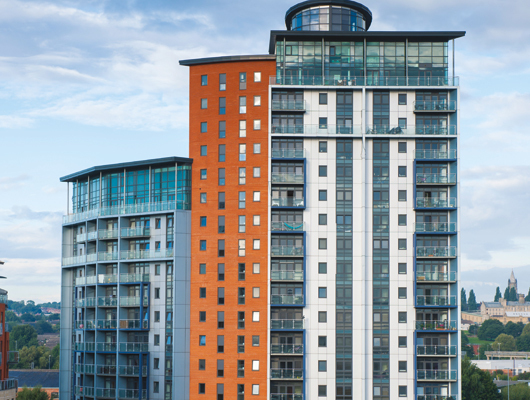 We acquired Waterside, Leeds in partnership with Carval Investors European Real Estate Fund II for £16.3m. Addington has released a 4 acre site alongside the Harvey Shopping centre, which was previously poor quality retail. 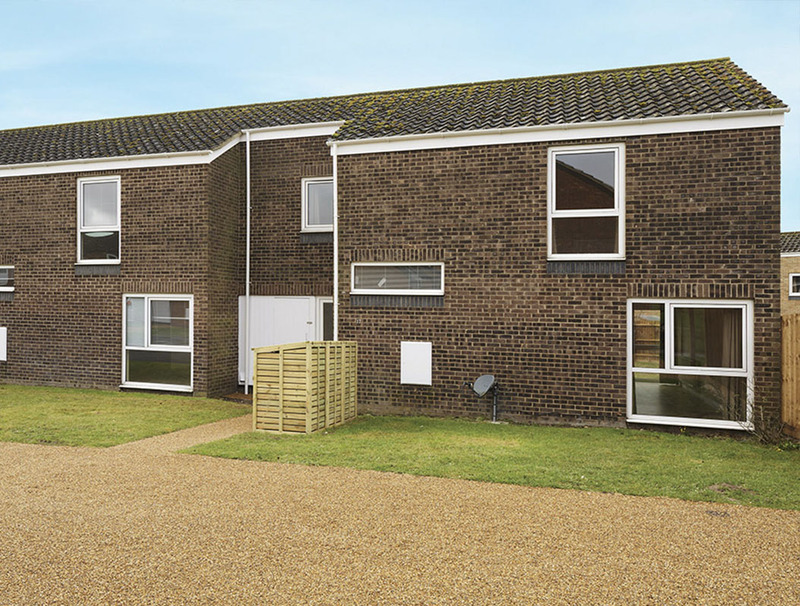 We acquired, in partnership with funds managed by Europa Capital, 474 houses on a married quarters estate in Lakenheath, Suffolk for £53m. 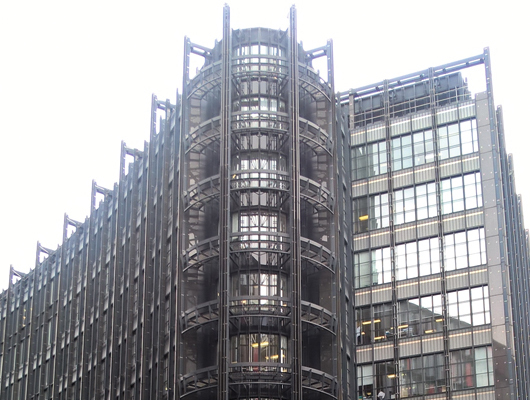 The property comprises of 185,000 sq ft of high quality air conditioned offices completed in 1991. Aireside House was purchased as part of a portfolio. The building provides 9,300 sq ft of offices on ground and three upper floors. Charter Walk Shopping Centre comprises of 250,000 sq ft of retail accommodation and was acquired in partnership with Tristan Capital Partners. At the time of purchase the centre was under threat from plans for a new competing centre next to Charter Walk. That scheme was close to securing a number of the better fashion retailers from our centre. 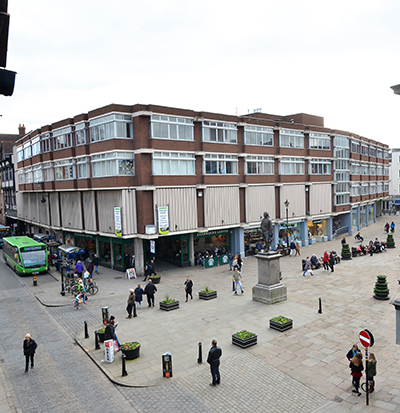 We worked quickly to design a redevelopment of part of the Market Square to provide the modern retail accommodation. This allowed us to retain JD Sports, River Island and Peacocks, whilst securing a new letting to The Entertainer. Proactive management and investment has facilitated the letting of a 25,000 sq ft store to Next and 45,000 sq ft to Primark on a new 15 year lease. This involved relocating Wilko to a new 12,000 sq ft unit and Poundland to a new 4,000 sq ft store. Queens Arcade, Cardiff was acquired as part of a portfolio. We have repositioned the centre by re-engineering the tenant mix in the centre. In the Working Street mall, we have combined a number of smaller units to appeal to discount and value retailers such as That’s Entertainment, Shaw’s Drapers and Perfect Home and we have recently secured a consent for a new food court. 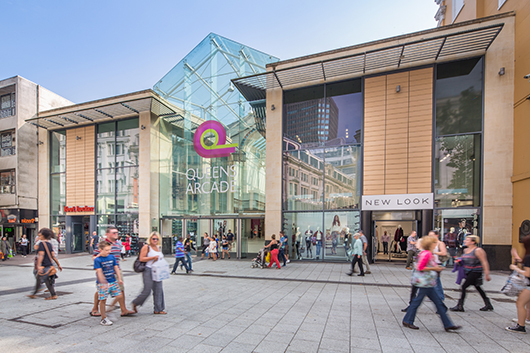 On the Queen Street mall, we have attracted new retailers such as The Entertainer, Skechers and Tim Horton, that are seeking capital city representation at a fraction of the costs of St Davids 2. When M & S decided to close its store in Harlow it could have had major repercussions for the Harvey Centre, despite the store not having had any investment for many years. 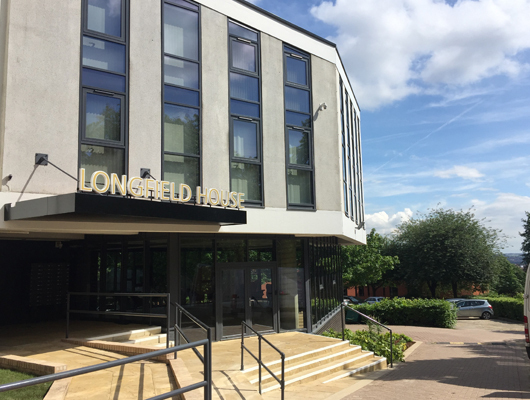 We purchased the long leasehold interest and undertook a comprehensive refurbishment to the block, adding windows at first and second floor levels. 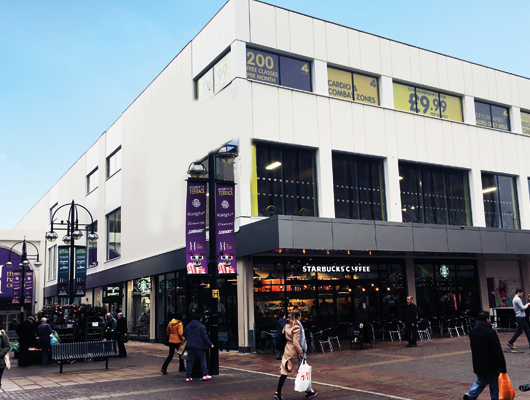 We divided the block into 9 units which have been let to tenants including Xercise4Less, Nationwide Building Society, Peacocks, F Hinds and Starbucks. We have undertaken a refurbishment of the shopping centre; and rebranded the scheme, replacing dated signage with new a contemporary look. We secured the anchor tenant Wilko on a new 7 year re-geared lease, encouraging other national retailers like Peacocks, Savers and F Hinds to renew their leases. We also amalgamated small empty units to provide new modern retail units and have completed new lettings to The Entertainer, Greggs, and a number of lease renewals to national retailers. 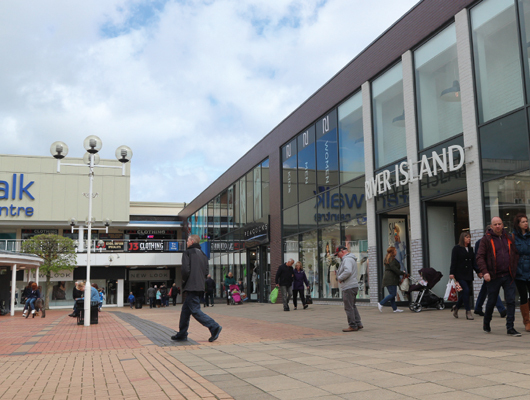 The shopping centre now has only one vacant unit and footfall continues to grow year on year. Retail and office building in the City centre bought as part of a portfolio with investor partner Och Ziff. New retail lettings concluded to Cote and the Job Centre. Office leases were regeared with the MoD and the DWP, and the investment was sold to a private investor for in excess of £12,000,000 and a yield of 6.15%. Addington has led the refurbishment of the dated 1980’s shopping centre to create a modern retail environment and combining units to make them more attractive to modern retailers. 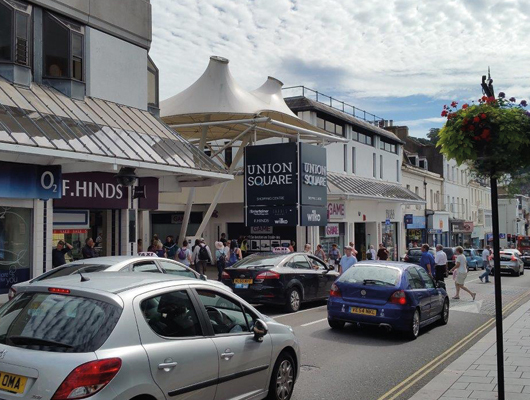 We have completed lettings to retailers including Deichmann Shoes, F Hinds, Perfume Shop, Choice Fashions and Starbucks. We redeveloped the first floor into a cinema with restaurants. This involved undertaking a detailed feasibility study and viability, before drawing up a scheme and obtaining planning. 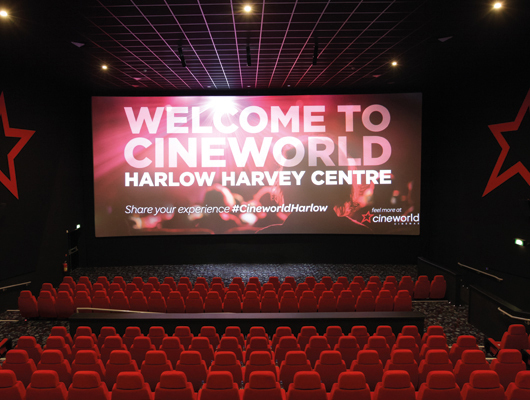 We completed the relocation of a number of existing retailers and pre-let a 6 screen cinema to Cineworld. The property comprises two residential apartment blocks of 183 one, two and three bedroom apartments. The property was fully occupied at acquisition. We carried out essential repairs to the roof and other elements of the structure and made improvements to the entrance halls and common parts. We simplified the management and letting strategy for the building. During our ownership the rental values increased by more than 30%. The property was sold to an institutional purchaser for £25.5m. 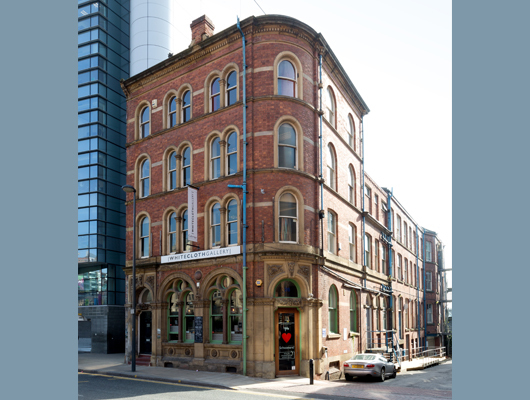 We acquired Velocity Village in Sheffield city centre for £36.75m. The Village includes 40,000 sq ft of offices and 371 apartments arranged around 3 courtyards let to a mixture of students and professional tenants. The acquisition was in partnership with funds managed by Europa Capital Partners. We are selling the non core residential units and the offices and repositioning the tenant mix in the core blocks which will be held for income growth. 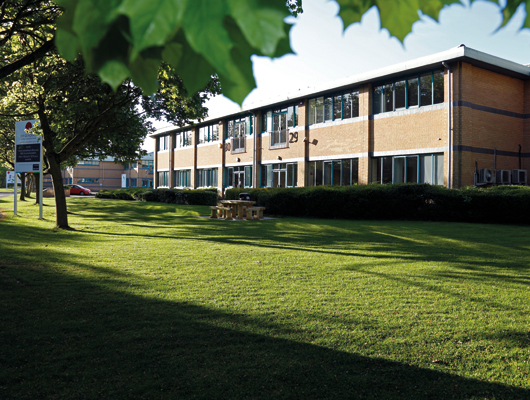 We acquired Headingley Office Park as part of a large mixed use portfolio. The Park comprised 121,000 sq ft of offices in 5 buildings on a 5.5 acre site with mature landscaping. Two of the buildings had office tenants in whole or part and the other three were vacant. There were substantial void holding costs. We obtained permitted development rights to convert the vacant buildings into 124 apartments. The third building required planning consent for a new façade and this has recently been completed and let. We are about to embark upon the conversion of the 4th building to provide a further 27 apartments, whilst the remaining building will continue in office use for several years to come. The estate which is managed by our residential lettings and management platform, Add Living has the potential to provide over 250 units in due course. 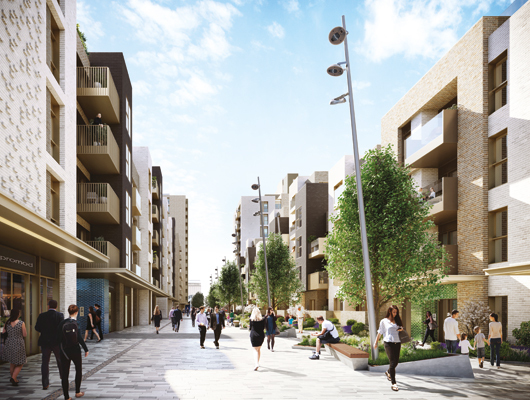 Working with our seasoned professional team we designed and obtained planning permission for the creation of 447 residential apartments, with undercroft parking, over 40,000 sq ft of ground floor retail in four blocks. Addington coordinated the pre application process, the public consultation with the local community and secured planning consent. We have recently exchanged contracts to sell the site to residential developer. At the time of purchase the two, three and four bedroom houses are let to the United States Air Force (USAF) for a further 5 years.The lease provided for USAF to hand back around 100 units each year for the remainder of the term. As the houses have been handed back we have implemented a strategy of refurbishment, sales and lettings. We have completed the sale of over 450 houses principally to the owner occupier market and more than 75 lettings. We have generated significant rental and capital growth during our ownership from the houses which have been refurbished and modernised. 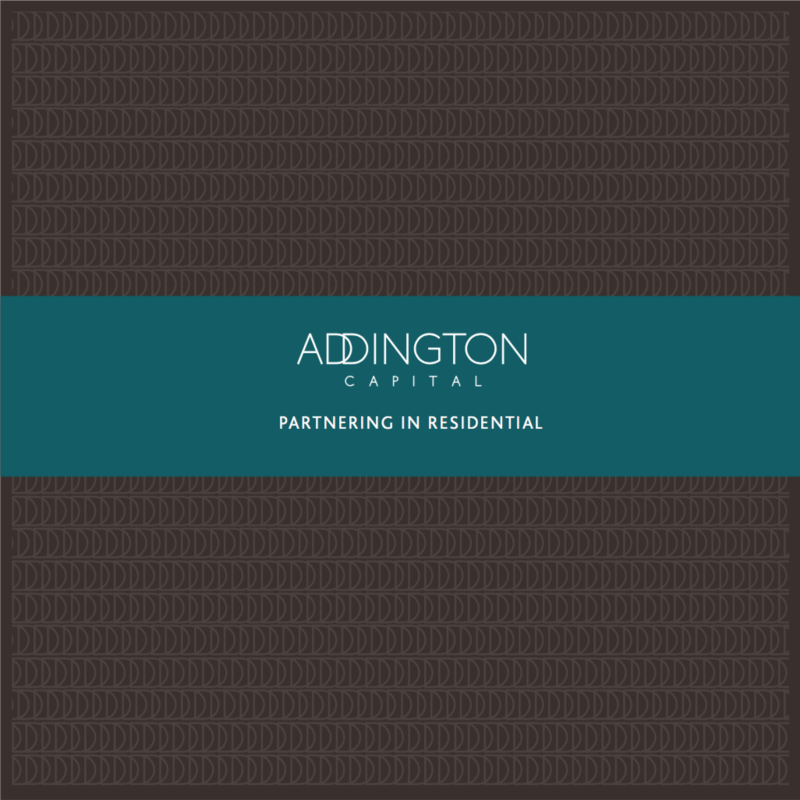 Addington in a partnership with Europa Fund V, acquired a residential trading company with 202 units of predominantly London and South East Victorian and Edwardian flats and houses in Q4 2018 for £48m. The corporate acquisition provided a tax efficient disposal for the vendor. The portfolio comprises a mixture of ASTs, regulated tenancies and ground rents. We intend to sell the ground rents and non core properties to facilitate targeted investment in the AST and regulated portfolio. The property is multi-let and provides 62,000 sq ft of office accommodation. The building was fully let at purchase with rents averaging £27.00 per sq ft compared to an estimated rental value of circa £40.00 per sq ft. The building is held on a long lease with 62 years unexpired at a rent of £296,000 per annum. The occupational leases expire in 2020. Addington agreed new leases on the 4th & 6th floors at £45.00 per sq ft. The 1st floor tenant had agreed terms to assign its lease to another party. Addington stepped in to take a surrender of this lease to enable a refurbishment of the floor to take place and to drive rents forward. We also carried out a cosmetic refurbishment of the entrance hall. At the same time, Addington worked with architects to prepare a massing study to show that the site could support a new building of approximately 106,000 sq ft net. 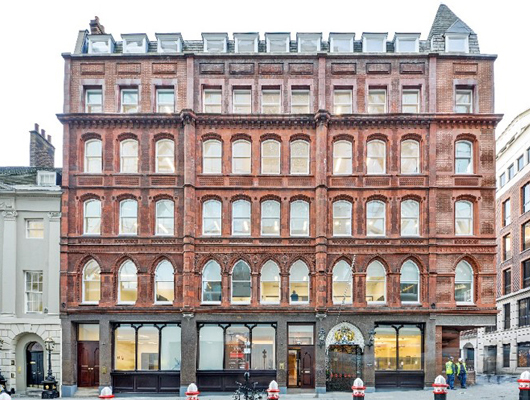 The building was sold subject to the existing leases for £28,200,000 representing a yield of 6.25%. 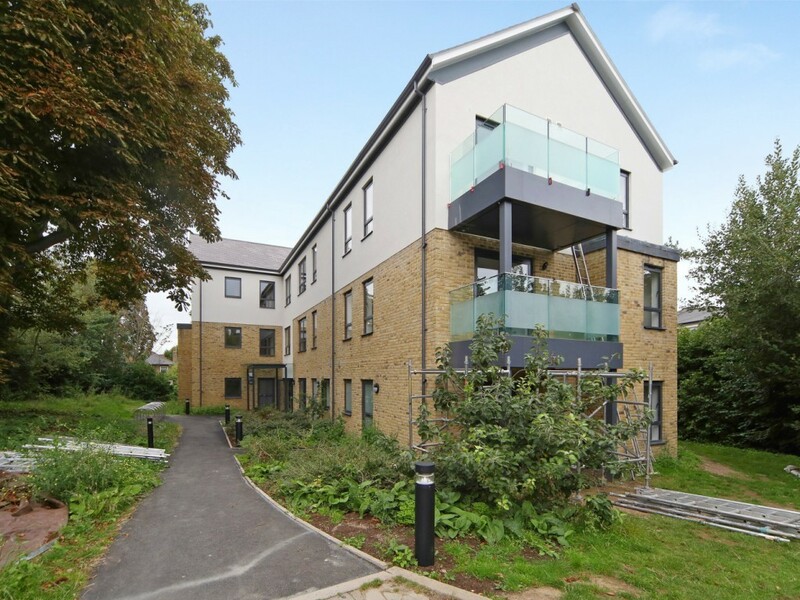 The property was acquired with vacant possession and refurbished to a high standard including a new lift, air conditioning, ceilings and lighting, wc’s and redecorated throughout. 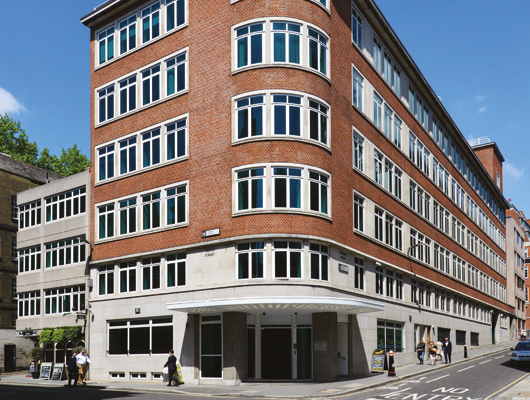 Addington negotiated a new 150 year lease from the Worshipful Company of Tallow Chandlers at 10% of the net income, subject to a minimum of 5% of the open market rental value of the premises. 6 Dowgate Hill has been let to 4 office tenants and a dental practice with a weighted unexpired term of 9.9 years to lease expiries and 6.8 years to lease breaks at an office rent of around £70 per sq. 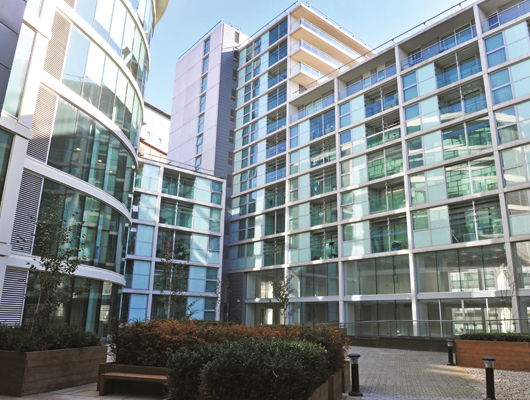 ft.
10, Fleet place is multi-let and we have been instigating a programme of rent reviews and lease renewals or re-gears to protect and enhance rental and capital values. We obtained planning for 3 restaurant units at ground level in 2018 and we have completed the construction of these units. This involved relocating the management suite in the building and we are currently in discussions with a number of independent brands to lease these units. We have recently completed a remodelling of the reception which has included the commissioning of a unique art installation on the feature wall together with new contemporary furniture and lighting. Carew House is located, adjacent to Wallington railway station, between Croydon and Sutton, and provides 46,000 sq ft of air conditioned offices. At acquisition, Homebase was holding over on two floors and the remainder of the building was vacant. We renewed the leases to Homebase on a short term basis and have completed lettings to an NHS Trust and the DWP for a Job Centre. We are currently refurbishing one of the Homebase floors and will offer this to the market in Q2 2019. The Quadrant is located on the established Abingdon Science Park. The Quadrant provides office and laboratory accommodation in 4 separate buildings totalling 75,000 sq ft. The vacant accommodation is undergoing comprehensive refurbishment to provide air conditioned office accommodation with bespoke laboratory fit out where required. The park provides incubator units in 150 sq ft to 6,000 sq ft suites with availability currently at 12,000 sq ft down from a peak of 50,000 sq ft. Since purchase 75% of the accommodation has been let or renewed on new terms. Planning application submitted for a 20,000 sq ft expansion on a 1.50 acre parcel of land at the rear of the park. 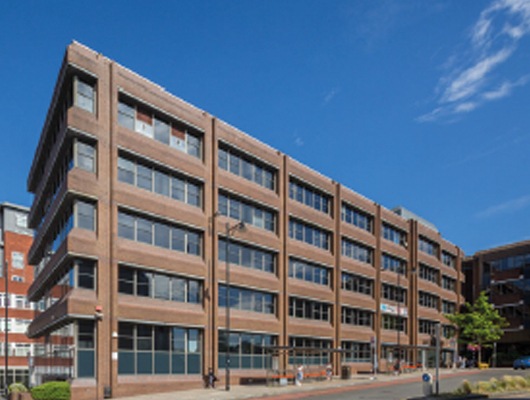 The vacant floors have undergone a comprehensive refurbishment to provide air conditioned offices with new windows created overlooking the river and exposed brickwork. The newly refurbished suites will appeal to small businesses from the tech and professional sectors.